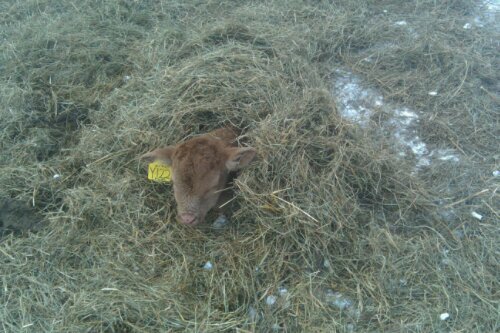 Its Cold, but this little calf found a way to keep warm! This is a nice content.The written skill is so good.I appreciate to this one.This provide well information.I like this well informative post.Thanks to share this well informative blog with us.Keep it up. This is a nice content.The written skill is so good.Rug is a Tudor word with the same source as ‘rag’.I am very impress to this content.Thanks to share this blog with us.Keep it up.I will keep share in future. This is a nice content.The written skill is so good.I appreciate to this one.This provide a great information.I am very impress to this one.Thanks to share this well informative blog with us.Keep it up. forward to following your adventures in it and nice video . 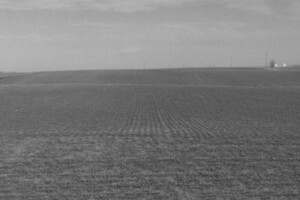 This is a nice post.I like this content.This is well informative.The written skill is so good.This is an amazing.I appreciat to this content.Thanks to share this blog.Keep it up. OMG what an interesting pic!!! The calf is certainly crafty!